Free Screening to learn if the child should be tested. If screening indicates, an evaluation to see what type of help the child may need. If the evaluation finds the child to need services, services may include free special education instruction, speech services, occupational services, physical therapy services, and /or social work services. For more information call 337-239-1689. 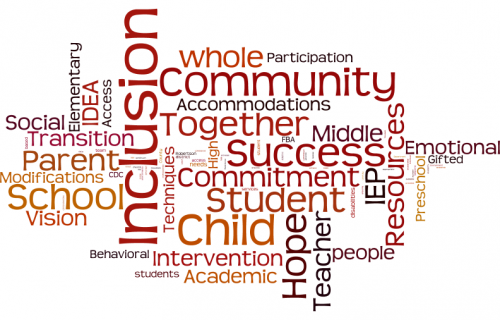 The Vernon Parish School System provides a continuum of direct, related and support services to meet the needs of students with exceptionalities. Educational opportunities are provided for students ages 3-21 at schools throughout the district. Services include, but are not limited to, gifted, talented, speech, OT, PT, health care, and counseling. Vernon Parish Public Schools (VPSB) assures that a free appropriate public education (FAPE) is available to all children with disabilities residing within the jurisdiction of Vernon Parish between the ages of 3 and 21. Students that are identified as a child with an exceptionality in Headstart or LA 4 settings will receive Special Education services as outlined on their IEP. VPSB assures that all procedures for the development and implementation of the Individualized Education Program (IEP) process are followed. 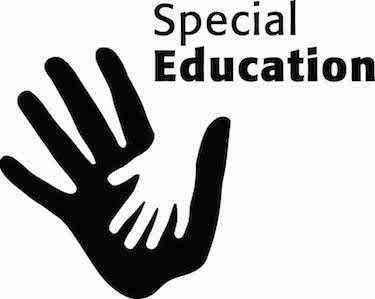 Special Education services offered in a variety of settings to include: Inclusion, resource room, and self-contained class. Paraprofessionals are also available for students with more significant cognitive disabilities. 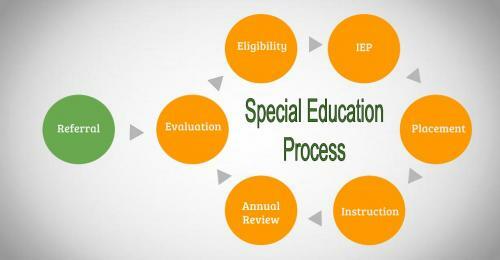 In order to initially receive services through the Vernon Parish Special Education Department, a child must first be evaluated by a multi-disciplinary team to determine which services the child needs and is eligible to receive and evaluation of activities/services for students who are suspected of being disabled and for the provision of FAPE to students with disabilities within the jurisdiction of Vernon Parish Public Schools. Elementary and secondary programs utilize various organizational structures, including Inclusion services, Resource Room Support, Self-Contained settings and itinerant services. Each self-contained class has one teacher and one or more assistants. 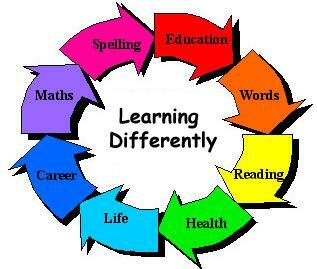 Placement depends upon the disability and needs of the students. Vernon Parish School District honors the Military Compact Agreement. Students of military families who transition into the school district that previously received special education services will receive comparable services as they did in their previous educational setting. Related services, such as speech therapy, physical therapy, interpreter, audiological services, counseling, and special transportation are provided to Vernon Parish students who meet eligibility requirements. In addition, medical needs are supervised by nurses. The Vernon Parish Gifted Program offers services to students in grades K-12 who have been identified as having special learning needs due to exceptionally high academic abilities. To qualify for services in this field of special education, students are referred for testing in reading and math achievement as well as intellectual ability. Referrals can be made by teachers, parents, or administrators who have evidence of the child’s high abilities. All gifted testing is handled by the Pupil Appraisal Department. Other students’ needs are best met by an accelerated academic program in the content areas. Students work with materials which are advanced for their grade level. The Talented Arts Program is an educational program for students identified as talented in visual arts, music, or theatre in grades K-12 in the Vernon Parish Schools. Classes provided in these disciplines are designed to provide experiences that enable the talented student to further develop demonstrated skills, increase discipline knowledge, and grow as an artist.